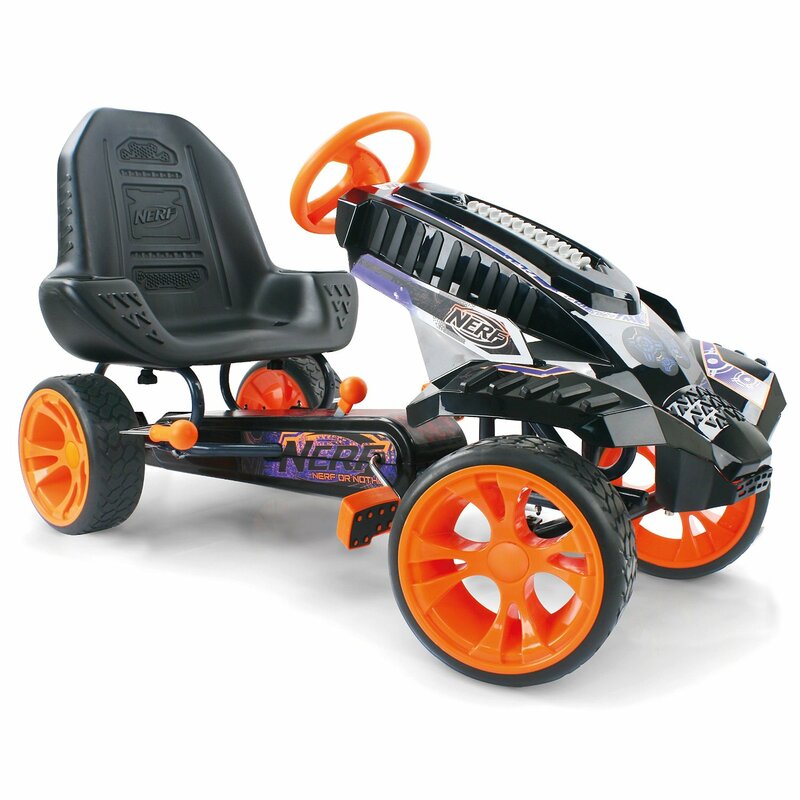 This incredibly awesome Nerf go-kart is something I wish existed when I was a kid. Kids these days have some pretty awesome toys. 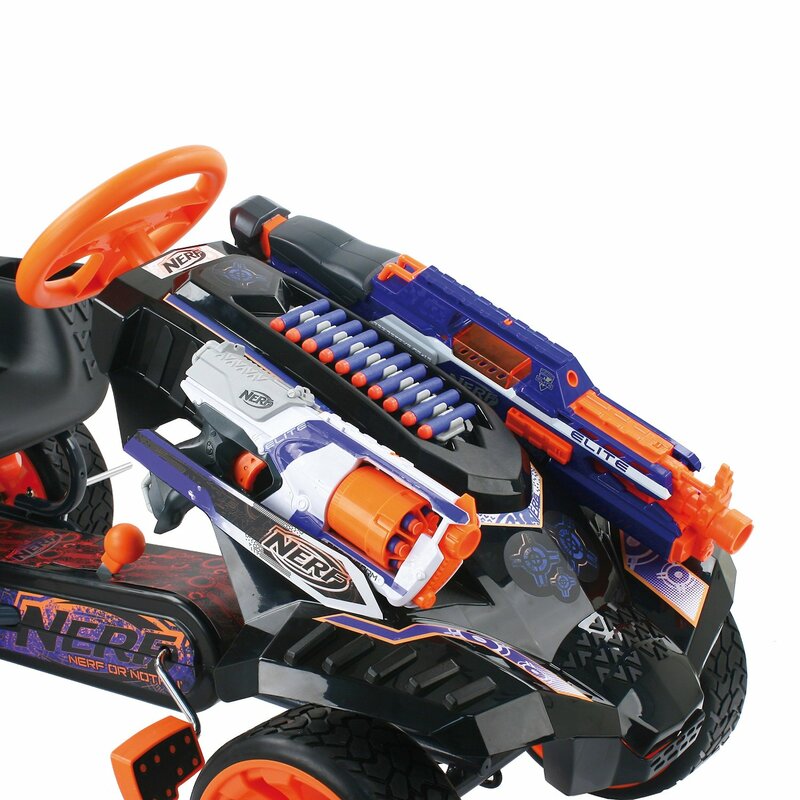 Case in point: this incredible Nerf go-kart that finally lets you go all Mad Max in a safe, foam dart environment. 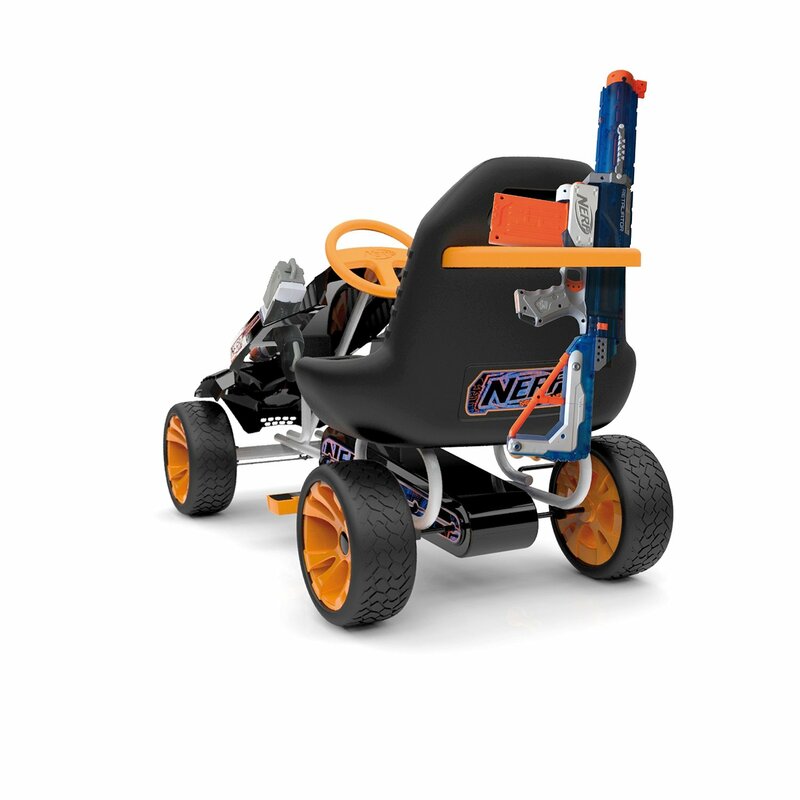 The Nerf Battle Racer Ride On is a pedal powered monstrosity has plenty of space for your Nerf arsenal. 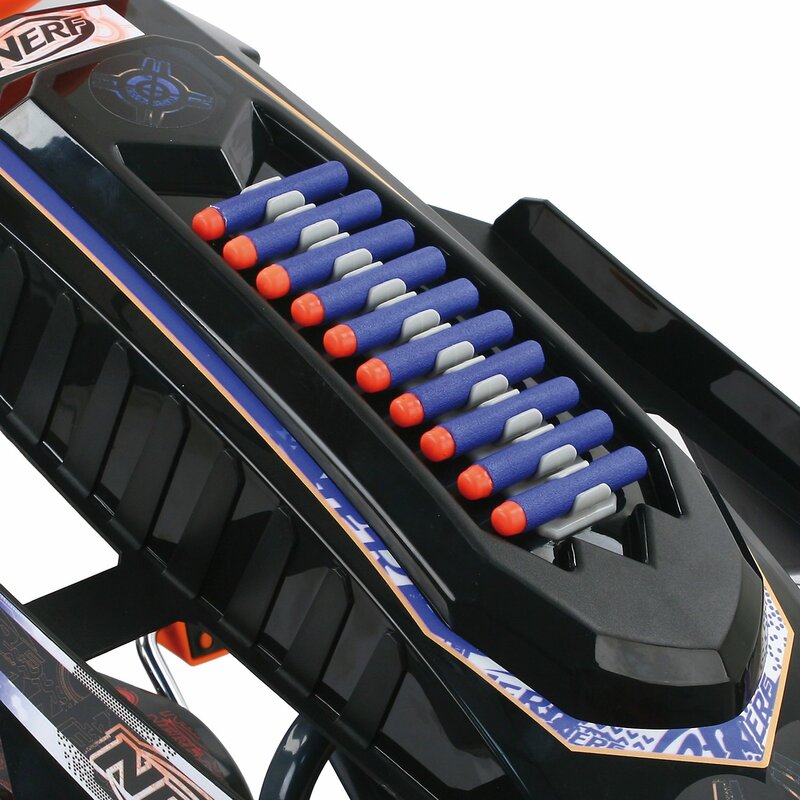 Two compartments in the front are designed to accommodate a pair of blasters, while backup ammo can be stored in between. 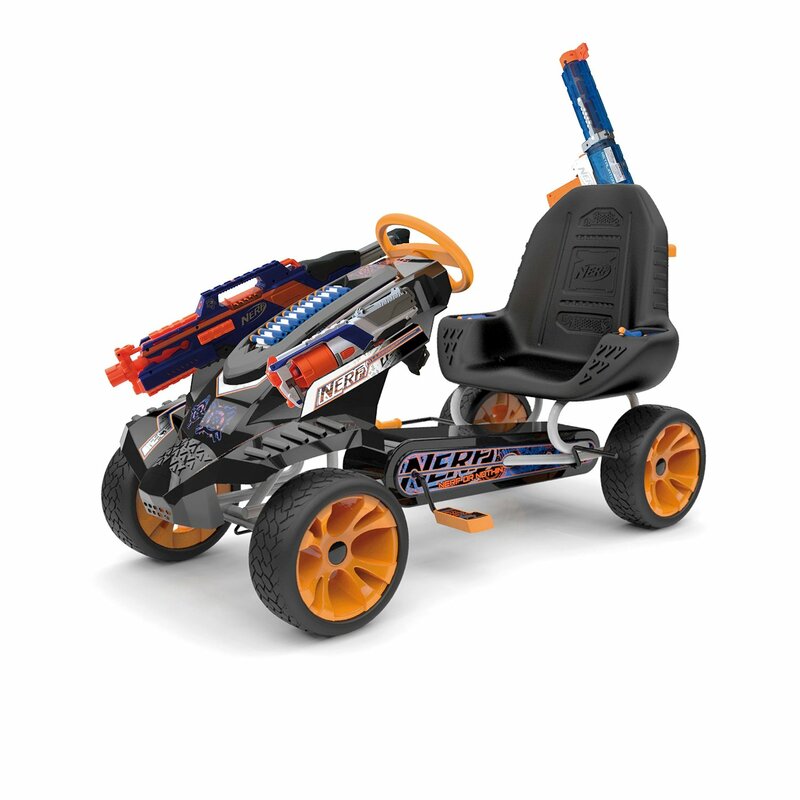 When that runs out, the driver can reach behind the seat and access additional weapons stored in a pair of slings behind the driver's seat. 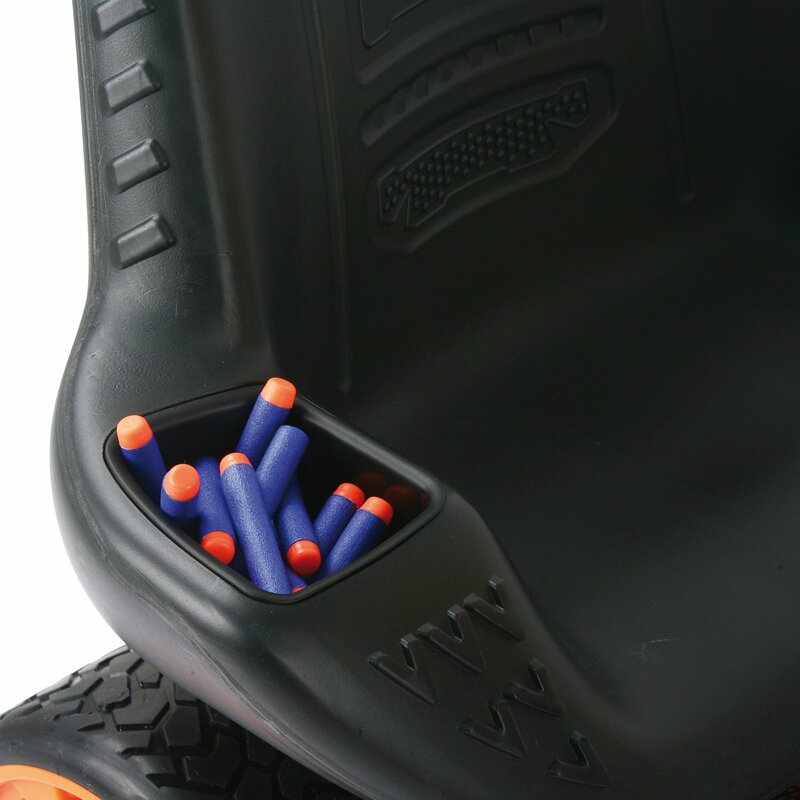 You can even toss a handful of ammo into a little holster next to the seat. 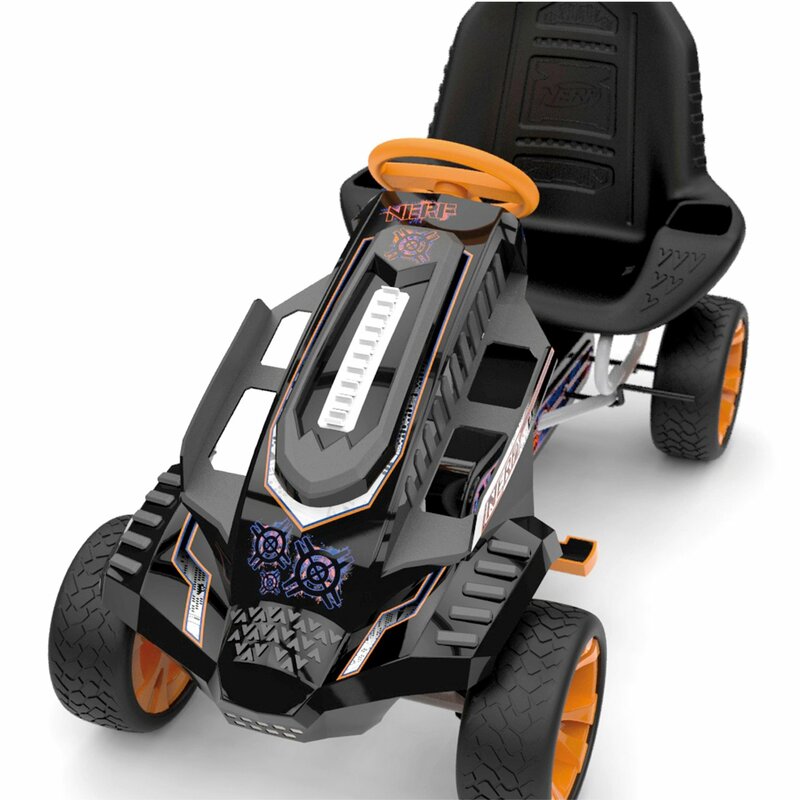 Before you throw your money at your computer screen, you should know that the Battle Racer is not yet available in US stores, and the list price on Amazon is currently $670. 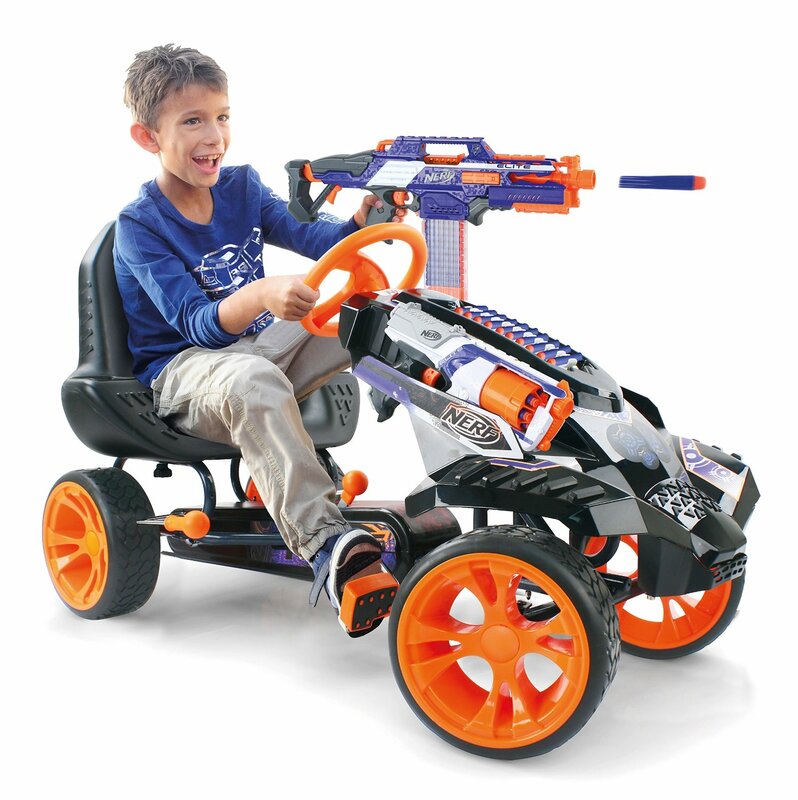 It's a lot of money for what amounts to a pedal cart with gun holsters. When it does officially hit stores this month, it will retail for just $300, which is a little more reasonable.